Do you remember our list of Top Expat Destinations 2014 from last year’s Expat Insider survey? The breakout winner was Ecuador, the number 1 in our worldwide country ranking. It owed its first place to its affordable cost of living, its friendly and easy-going population, and the personal happiness of our survey respondents. Still, to be frank, the results rather surprised us. 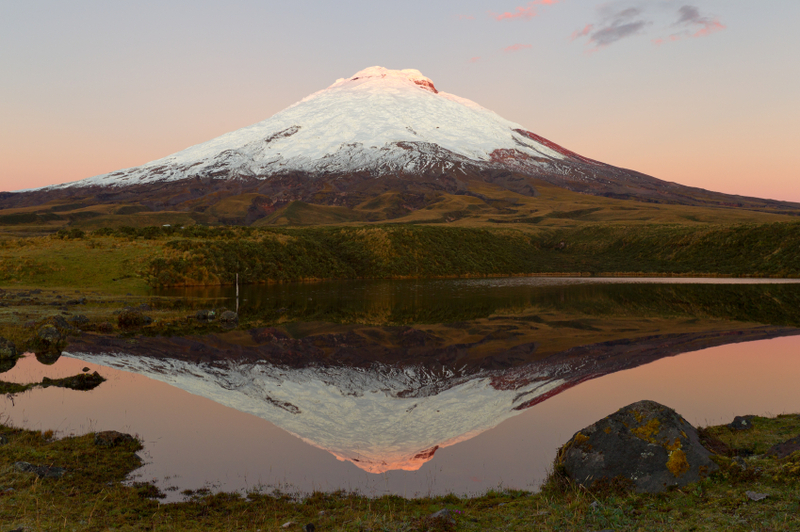 We hadn’t considered the potential advantages of Ecuador as a destination for expats, and we realized how much we didn’t know about this small, but proud Andean nation. So, where to learn more about the “Republic of the Equator”? Can this slim volume, a paperback with about 165 pages, live up to this promise? The publishers seem to have found an author who is an excellent fit for this task. Russell Maddicks has extensive experience with traveling, working and everyday life in Latin America. He has already written several travel guides about Venezuela and the Caribbean. A fluent Spanish speaker, the British journalist brings both the perspective of a European expat and a certain familiarity with local languages and cultures to the table. All writers for this series have to work within a fairly strict framework, though. I am familiar with older Culture Smart! guides for other destinations, and the basic structure remains the same for every volume. In my opinion, the sections about “Land and People” and “Travel, Health and Safety” tend to be the weakest and least interesting chapters, and the Ecuador guide is unfortunately no exception to this rule. The explanation is simple: encyclopedias and run-of-the-mill travel guides cover more or less the same ground, but at greater length. For example, if you condense Ecuador’s history from the splendors of the pre-Incan La Tolita culture to the current presidency of Rafael Correa, you end up with 15 pages for three millennia. A fairly superficial summary will be the obvious consequence. And the chapter on travel provides, for instance, an overview of city buses and the intercity coach network in Ecuador, but this doesn’t really help you to actually get from Quito to Guayaquil. For this purpose, the latest Lonely Planet might be the smarter choice. The strength of Culture Smart! 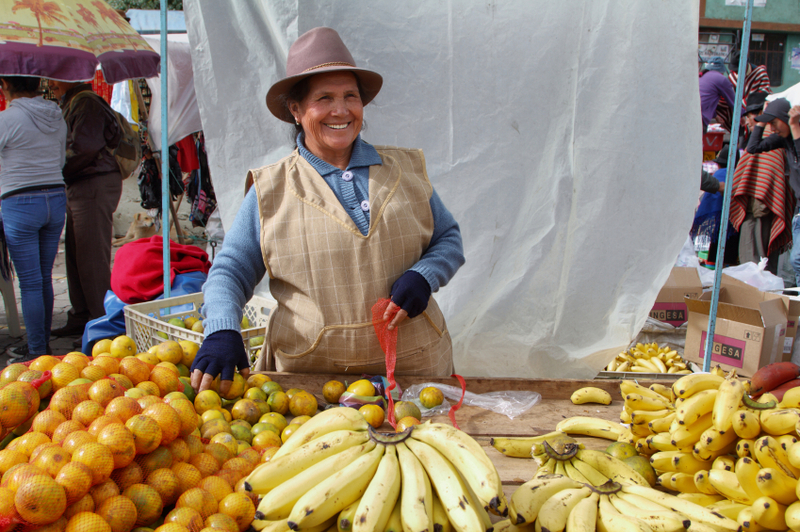 Ecuador lies in its approach to “soft topics”, such as details about family life, morals and manners, or business etiquette – more difficult to look up than practical information. You’ll find out who Ecuador’s national heroes are (e.g. Inca general Rumiñahui or Olympic gold medal winner Jefferson Pérez), what a pilapo is (a particular sort of pick-up line), and what kinds of sports your new Ecuadorian friends are into (football is always a safe bet, but try to get into ecuavoley, too). Generally speaking, I wouldn’t recommend Culture Smart! 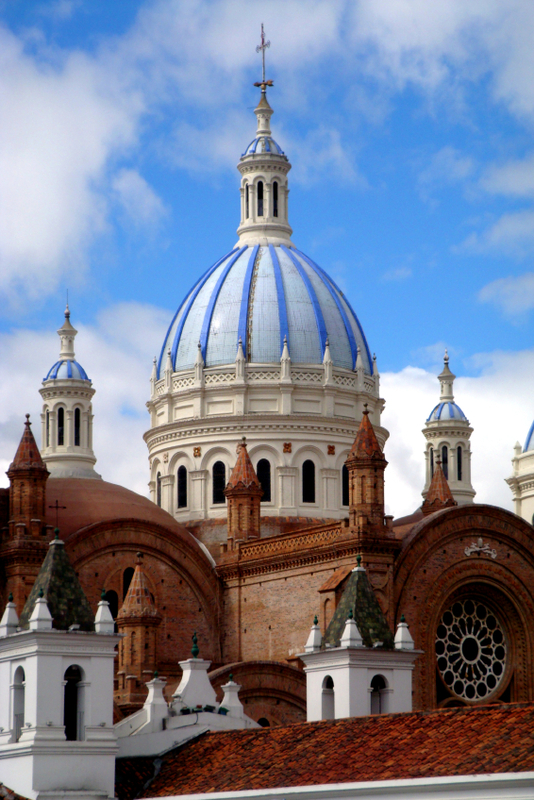 Ecuador as your only source of information for backpacking, business trips, or planning your future life in the Andes. However, it’s an excellent starting point for a pretty reasonable price. Short and succinct, the quick-and-easy read engages with a breezy style and entertaining trivia. Okay, everyone has heard of Darwin’s famous finches in the Galapagos Islands, but did you know, for examples, that the erroneously named Panama hat is actually an Ecuadorian invention? 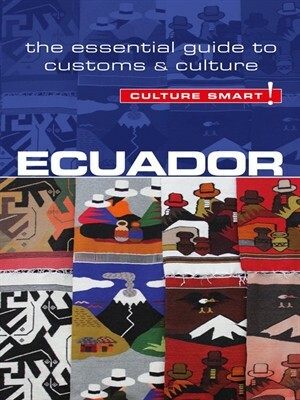 The book leaves you with a decent first impression of what to expect in Ecuador, and you’ll also know which topics you want or need to explore in more depth. Culture Smart! Ecuador lists a few suggestions for further reading at the very end, but the series could overall improve upon this concept. I’d find it more helpful to include some books, as well as online resources, at the end of each chapter instead: readers will know immediately where to find more about, say, environmental issues or office etiquette. This would probably bolster each volume by a few more pages, but it could be worth it. It would be very helpful to know if this book is available online, Nook, Kindle, etc? Gracias. There’s a kindle edition available on several big Amazon sites, e.g. Amazon.com, Amazon.co.uk, Amazon.com.au, or Amazon.de.